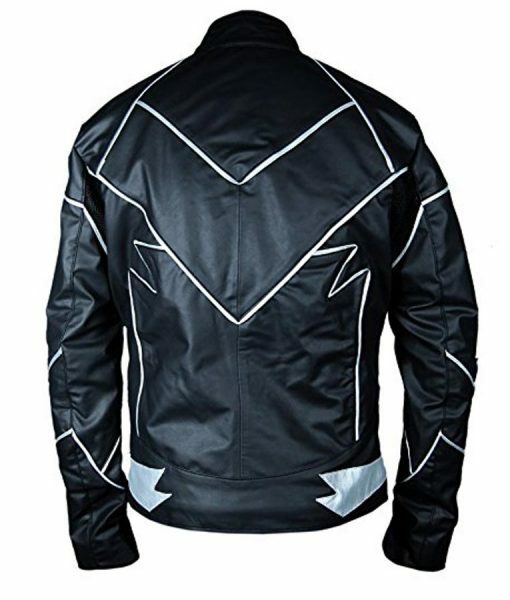 Flash Zoom Jacket is derived from the television series The Flash. It belongs to the character Hunter Zolomon as Zoom. He looks quite dark as he is a villain in the series. Zoom Hunter Zolomon Black Jacket has been made in PU leather, including Stand-up collar. 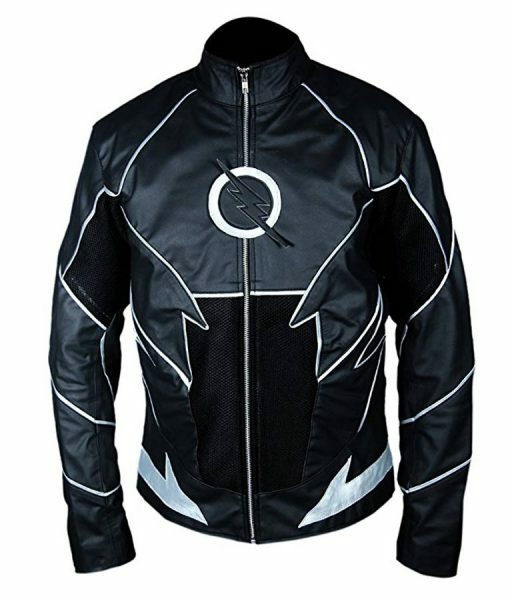 This jacket also covers Zoom Flash logo on chest, muscular design, padded designing on shoulders and sleeves, and hemline on bottom. This apparel is black in color.